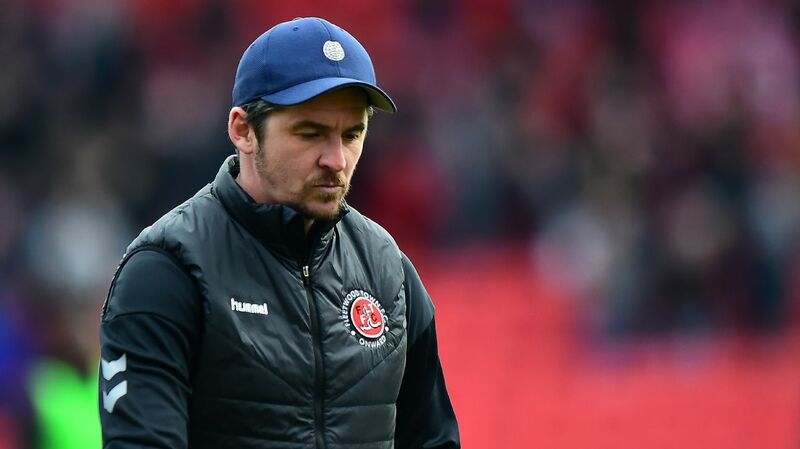 Police were investigating an alleged incident involving Fleetwood manager Joey Barton after the former Manchester City player was accused of assaulting his Barnsley counterpart following the team's League One game on Saturday. Barnsley striker Cauley Woodrow tweeted that Barton confronted the team's manager Daniel Stendel in the tunnel following a 4-2 loss for Fleetwood. Woodrow claimed Stendel was left with "blood pouring from his face" but the tweet has since been deleted. Police have looked into an alleged incident between Fleetwood manager Joey Barton and his Barnsley counterpart Daniel Stendel. 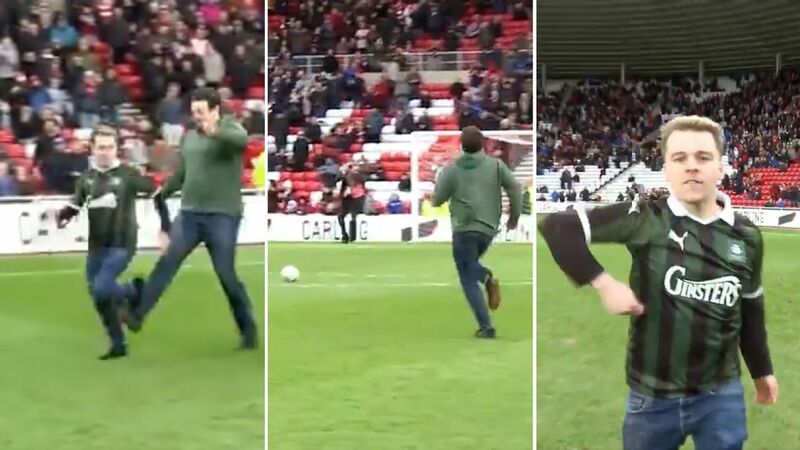 One fan thought his luck was in when he took part in the half-time entertainment, but he ended up being cheated out of glory. Joe Thompson in action for Rochdale during a League One clash with Northampton in 2016. 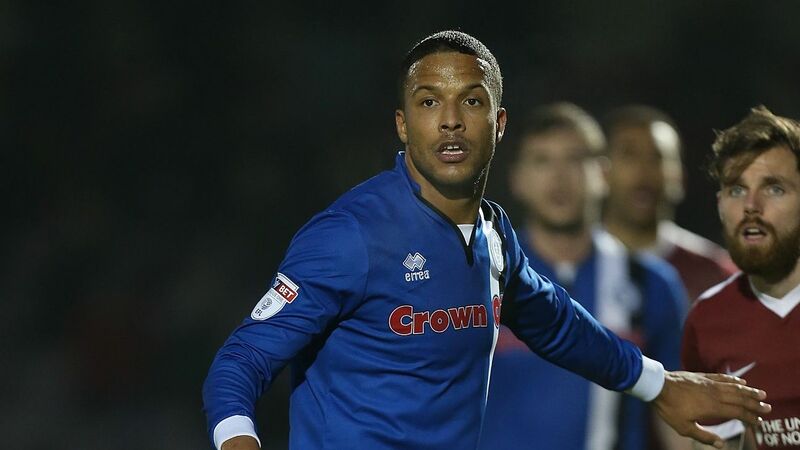 Joe Thompson, the Rochdale midfielder who has beaten cancer twice in the past six years, has been forced to retire at the age of 29 after admitting that he has pushed his body to the "absolute limit." The former Manchester United trainee has announced his decision after being unable to overcome a hamstring injury sustained on the opening day of the League One season against Burton Albion in August. Darren Ferguson managed at Doncaster Rovers last season.